The multidomain option allows you to have an unlimited number of domain names associated with one database and one copy of the script (including redirects from one domain name to another). 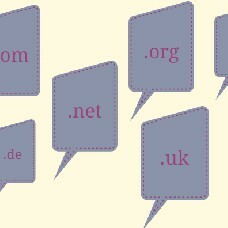 The site content and the user database are the same on all the domain names you use with the multidomain module. Contact our Experts team if you want a certain functionality or content to be displayed only on one of the domains that you use.